Ok, you have your date locked in, you want to get out of town with that someone special to relax and enjoy some down time, but what’s next? 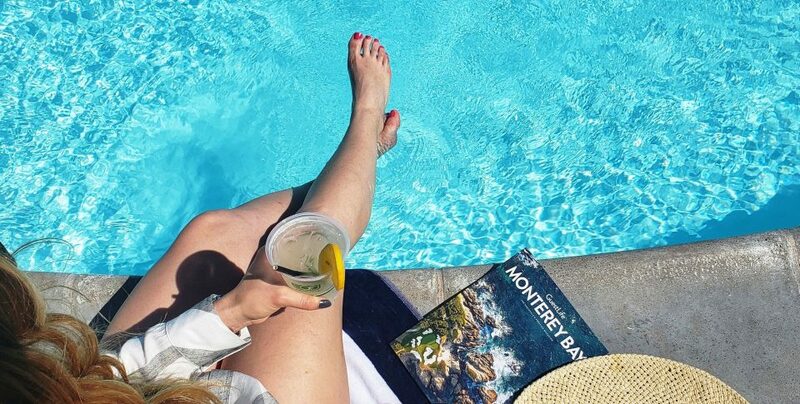 Well…we’ve got the perfect destination right here at the Portola Hotel & Spa in Monterey, California, but that’s just step one. 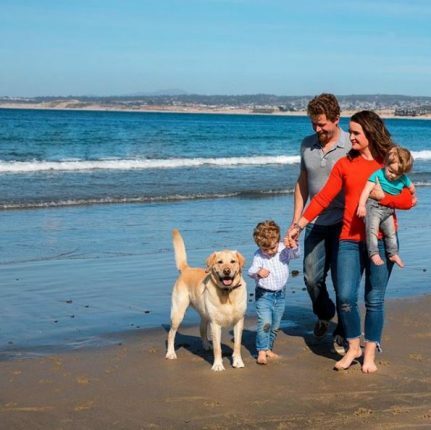 Check out some of our best tips to help you plan a weekend getaway to Monterey! Determine whether you’re looking for action and adventure, spa time, or a quiet morning spent sipping bottomless mimosas. Pick your perfect getaway today! With temperatures usually cooling off in the evening and early mornings, make sure to pack a light jacket and dress in layers. Pack running or walking shoes, a bathing suit for an evening jacuzzi soak and outfits that will keep you warm as you dine under the stars out on our new Jacks Terrace or by the firepits at Peter B’s Brewpub. 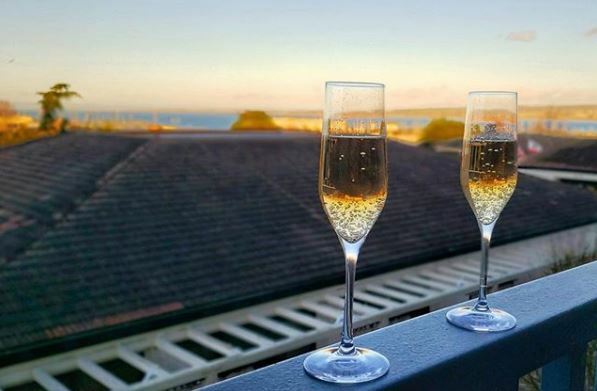 Before checking in, make sure to visit our Event Calendar and contact our concierge for upcoming shows and events happening on the Monterey Peninsula and beyond during your visit. Reserve/purchase tickets in advance, arrange for transportation or map out a self-guided wine tasting tour in Monterey, Carmel by the Sea or Carmel Valley. 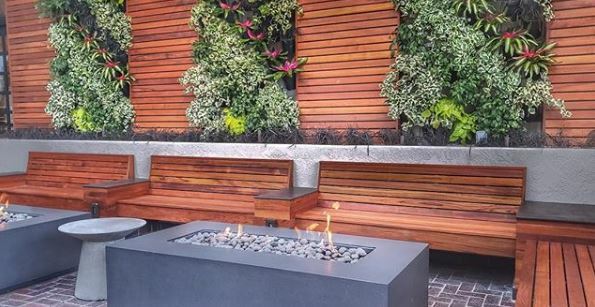 See more ideas at https://www.portolahotel.com/attractions. Once you arrive at the Portola, if you are looking to stay in the general Monterey area, you really can leave your car parked during your entire stay and walk to some of the area’s most popular destinations including: Fisherman’s Wharf, the Monterey Bay Aquarium and Cannery Row. If you’re coming from Northern or Southern California or a farther destination that requires flying, consider flying directly in to Monterey! With expanded service to the Monterey Regional Airport, there are now direct flights available from San Francisco, San Diego, Los Angeles, Phoenix, Denver, Dallas and Las Vegas! Learn more at https://www.montereyairport.com/hero/welcome-monterey-regional-airport-9.